3 TOPB per referral, all TOPB gained this way will put towards more votes for QUINADS. So, even if you don’t plan to vote, please register under this link. Phone number is optional, registration is immediate, and we get 3 free TOPB to vote. Not much, but better than nothing. You’re helping just doing that. What do you need for voting? 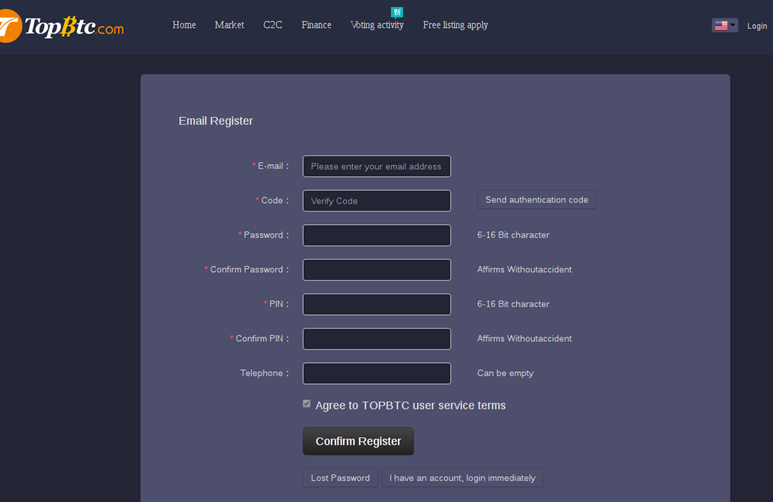 Only holders of TOPB, the exchange token, can vote.If you have a new account there, you have no TOPB, so you need to buy some.They have a USDT/BTC/ETH + TOPB pair. 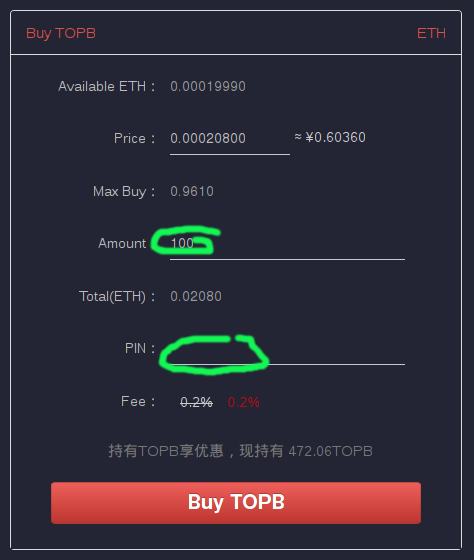 Check which pairing will give you the most value, at time of writing this is the USDT:TOPB pairing. On the right, select how many votes you want to give. The amount you can give will depend if you chose free or paid voting, see below.